Eyelet – a distinctive and contemporary look that provides a sleek effect and large, even pleats. 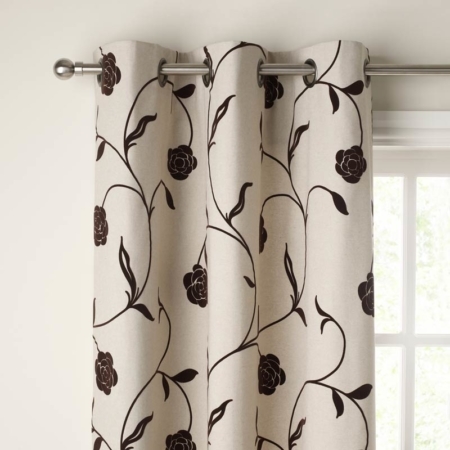 Pinch Pleat – a decorative heading with pleats sewn in for a permanent fold and a tailored finish. 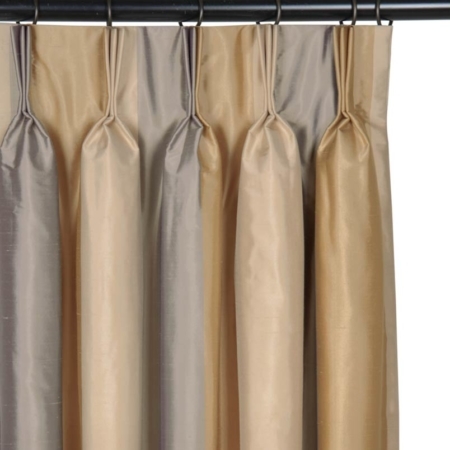 Pencil Pleat – a traditional curtains headings and linings that gather the fabric for a full and luxurious look. 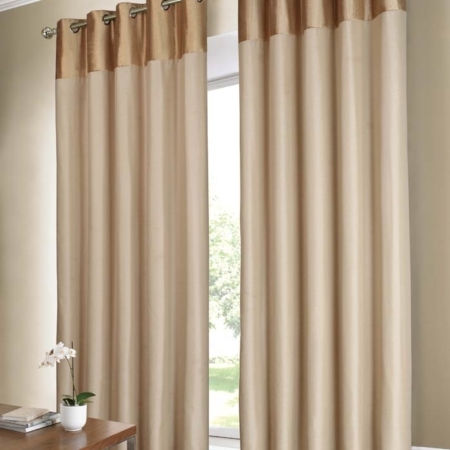 Blackout – choose curtains with a blackout lining option which will considerably reduce light in the room.